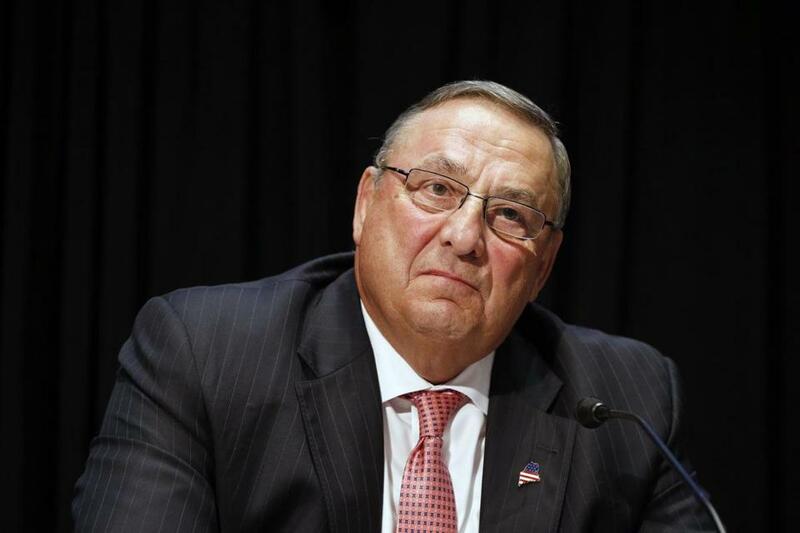 “I will not resign,” Governor Paul LePage of Maine said Wednesday morning, a day after he had floated that possibility in a radio interview. The combative governor made the declaration after meeting with Drew Gattine, the Democratic state representative whom he had berated in an obscenity-laced voice-mail message and mused about shooting between the eyes in a duel. 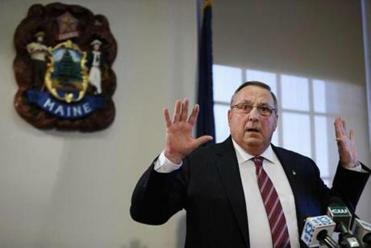 Facing calls to step down from Democrats, and pressure to take “corrective action” from fellow Republicans, LePage announced that he would seek “spiritual guidance” with his wife and children. But he said he would not seek “professional help” as Democrats had been urging him to do. No wonder Stephen King sets so many of his horror stories in Maine. This place can drive you insane. Speaking to reporters, LePage vowed that he would never again speak to the media, whom he accused of stoking controversies. “I will no longer speak to the press ever again after today,” he said. House Speaker Mark Eves, a Democrat, said after LePage’s meeting with Gattine that the governor needs to resign.